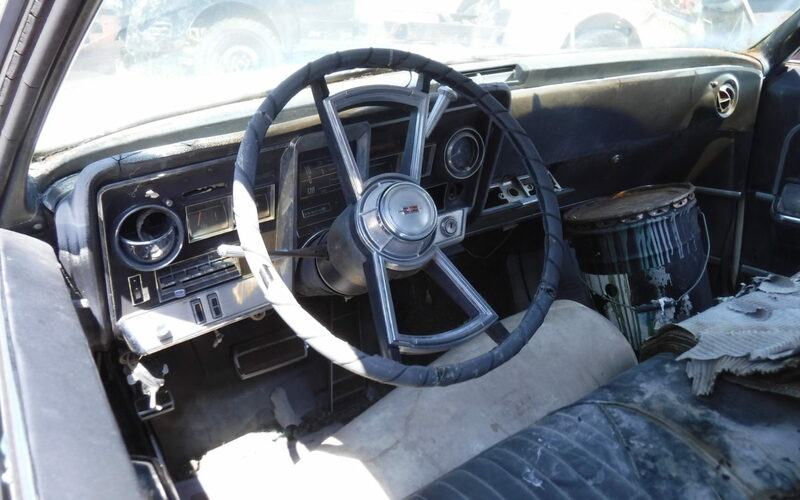 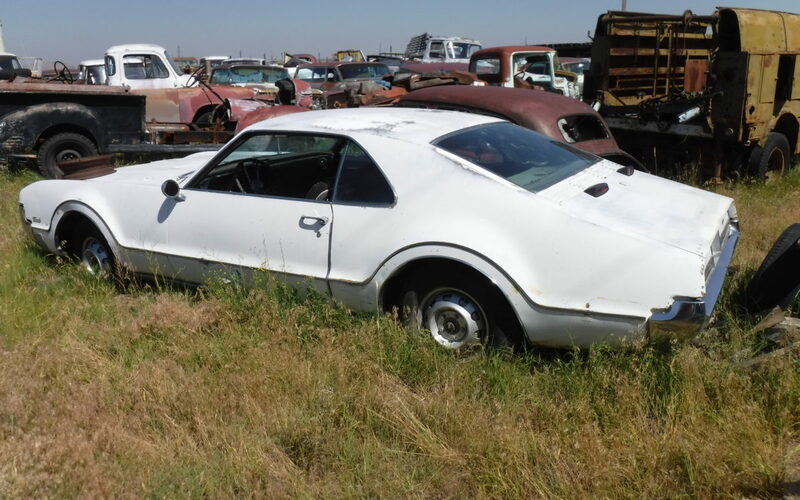 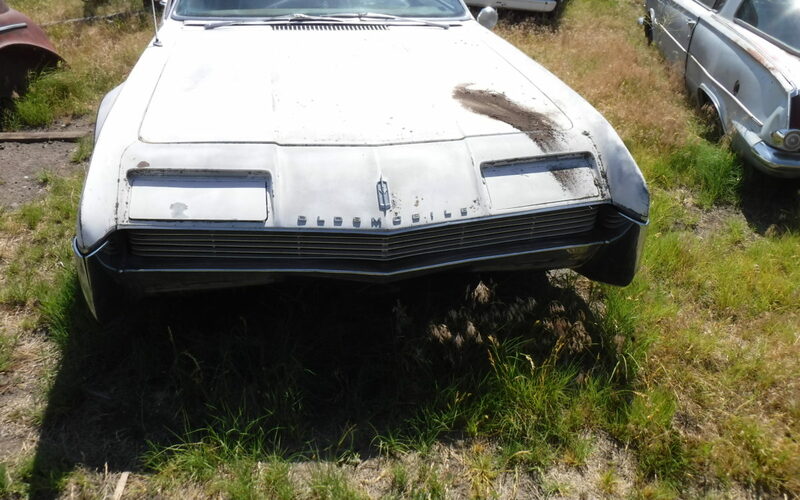 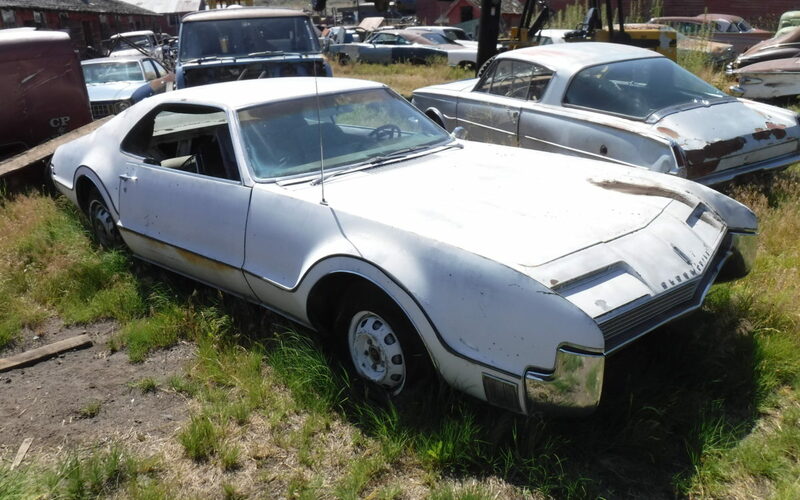 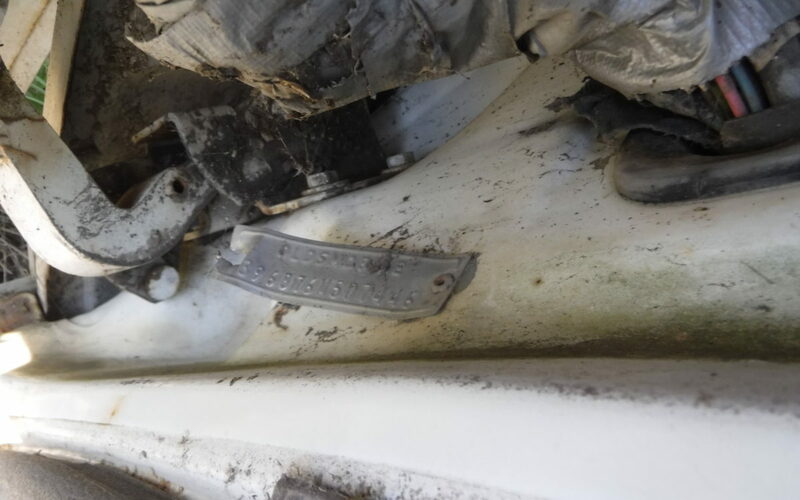 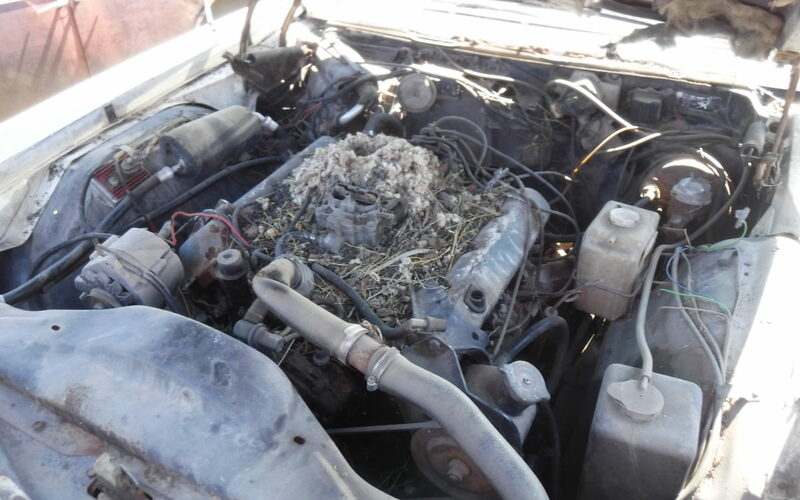 1966 OLDSMOBILE TORONADO; FWD; V-8; 2-DOOR; HARD TOP; CAR IS COMPLETE; GREAT PROJECT. 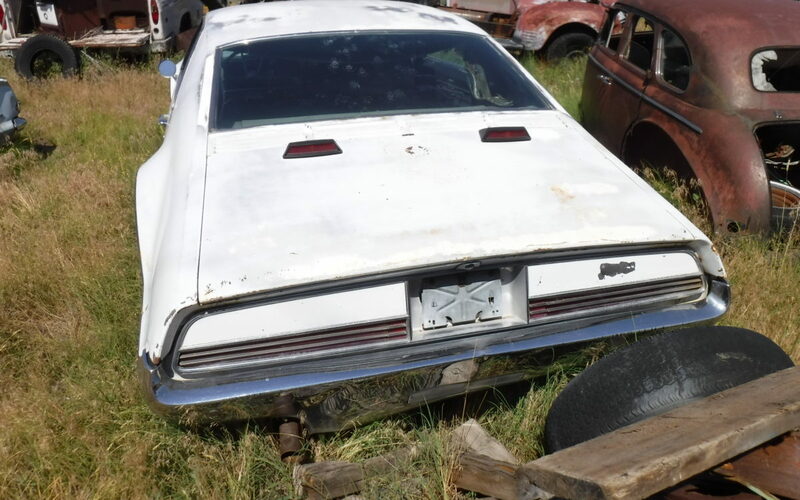 © 2019 The Cars of Tulelake - Classic Cars for sale ready for restoration. 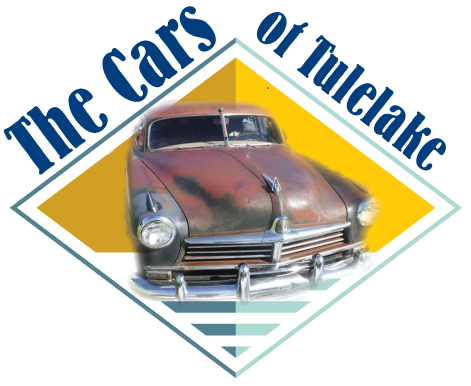 Website design by Creative Marketing & Design.